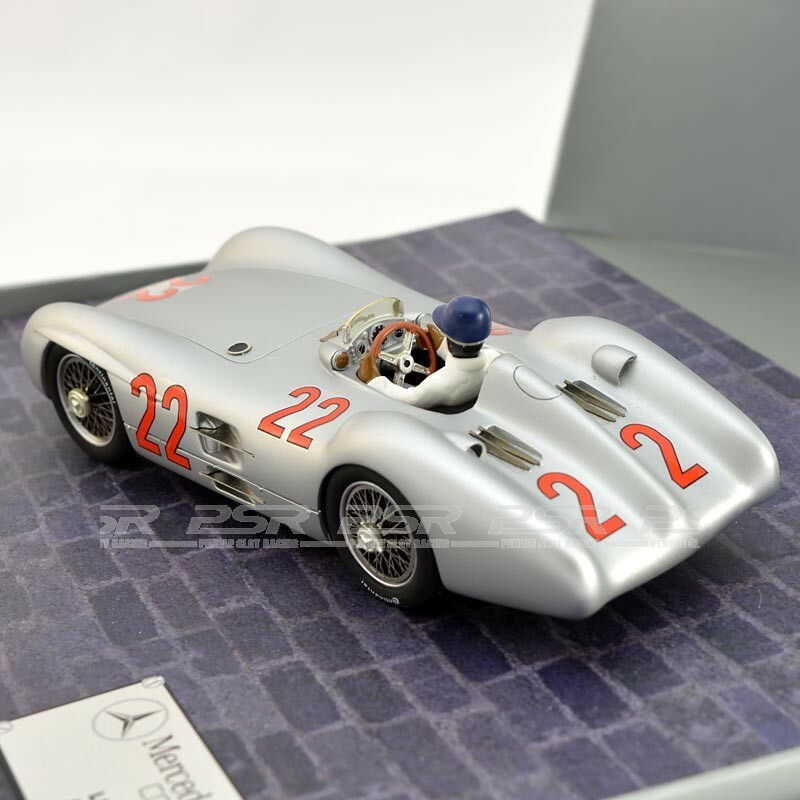 Top Slot Mercedes-Benz 196S No.22 GP Reims 1954. 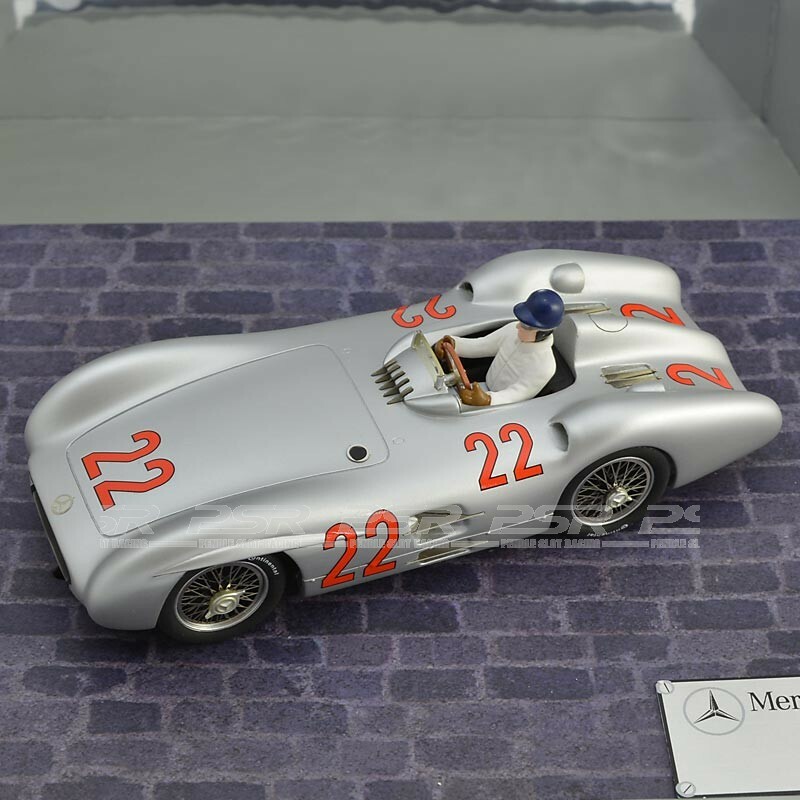 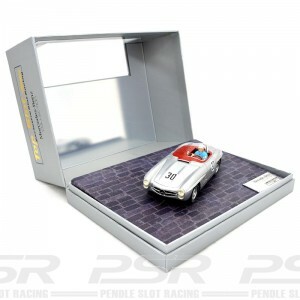 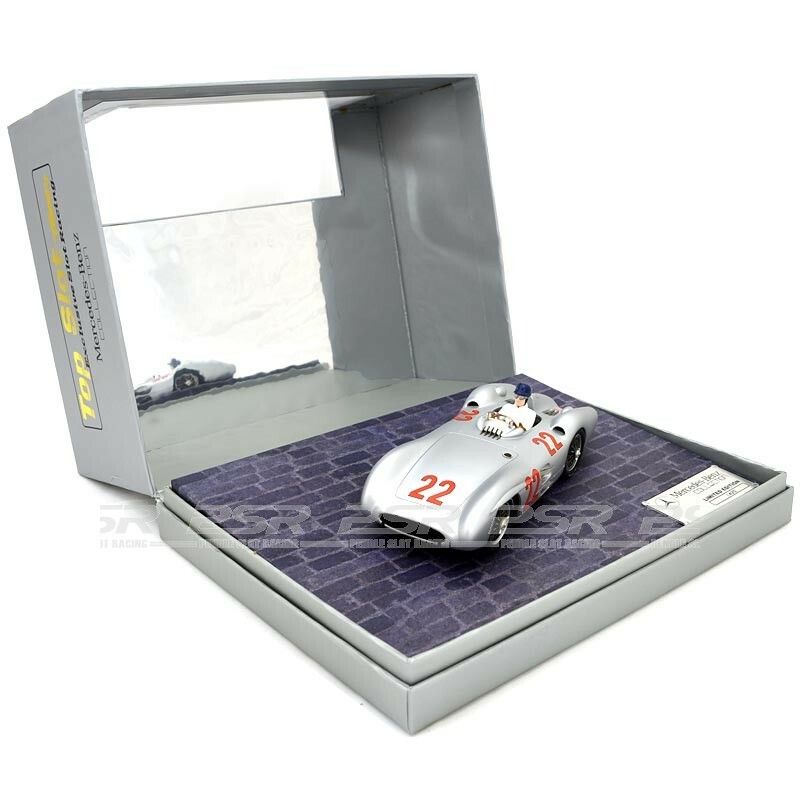 The Mercedes-Benz Collection range from Top Slot are beautifully handmade 1/32 slot cars and come displayed in presentation collectors box. 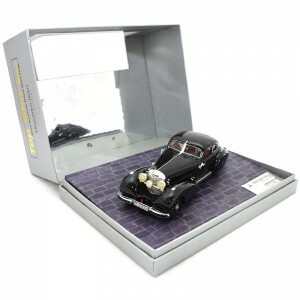 The paint finish is flawless and features small details throughout. 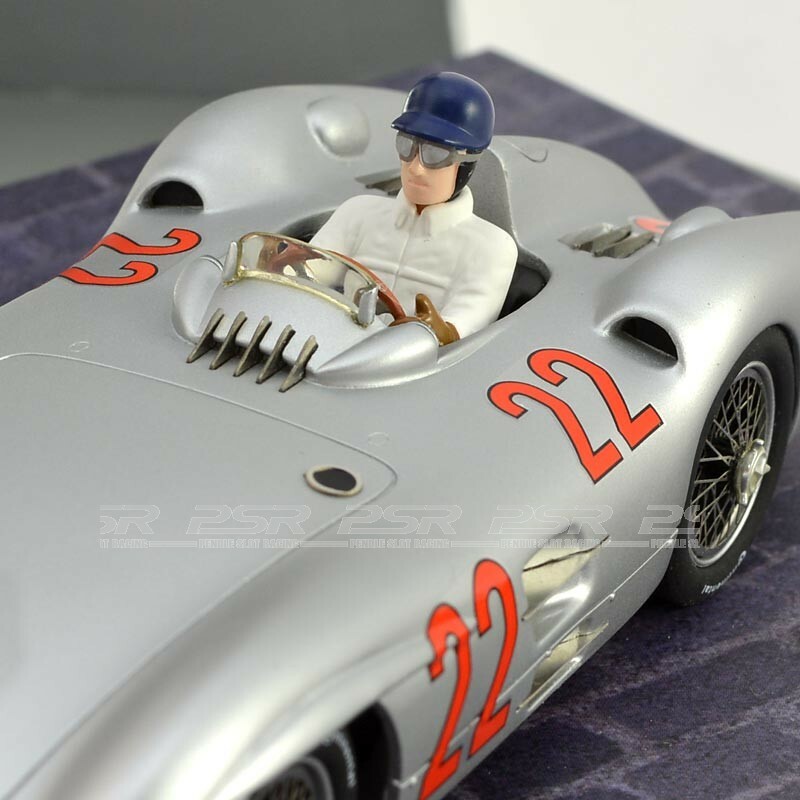 Ready to run 1/32 slot car for gentle driving and to be admired time and time again.